Fimbristylis benghalensis (Pers.) Roem. & Schult. 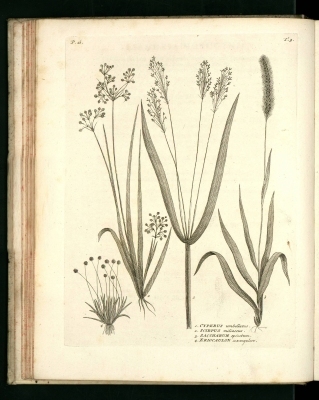 Scirpus salbundius Buch.-Ham. ex Wall. The plant is harvested from the wild for local use as a medicine. When growing as a weed in rice fields it is often ploughed back into the soil as a green manure.